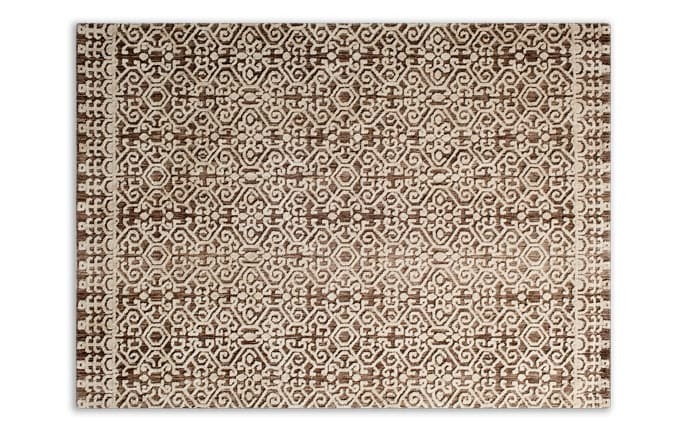 My Nile Rug is hard to to categorize, but it's easy to create a tranquil space in your home with it! 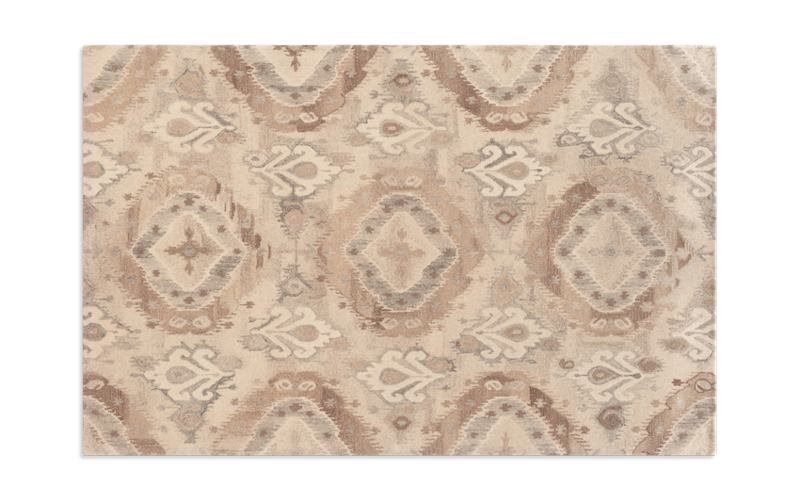 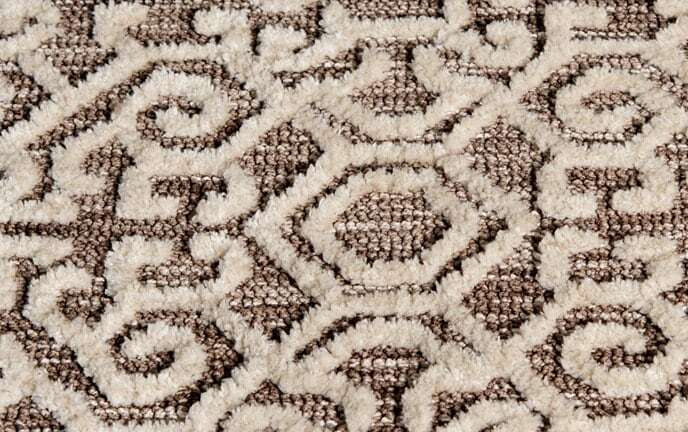 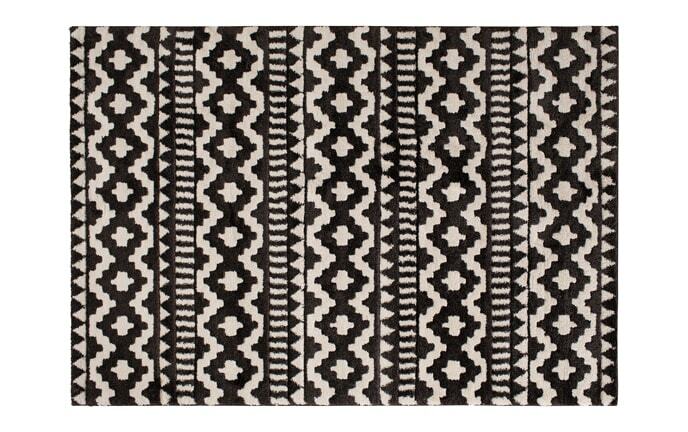 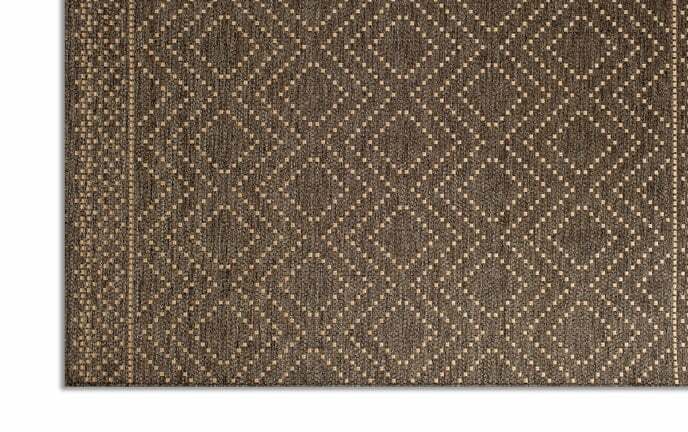 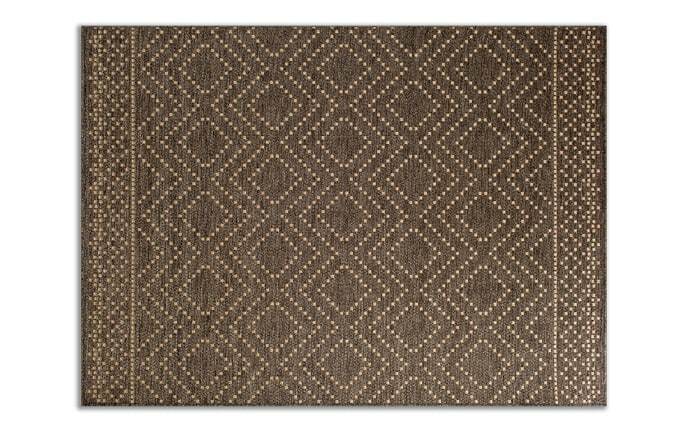 Made of wool, this natural rug features a transitional tribal pattern in shades of beige, ivory, and taupe. 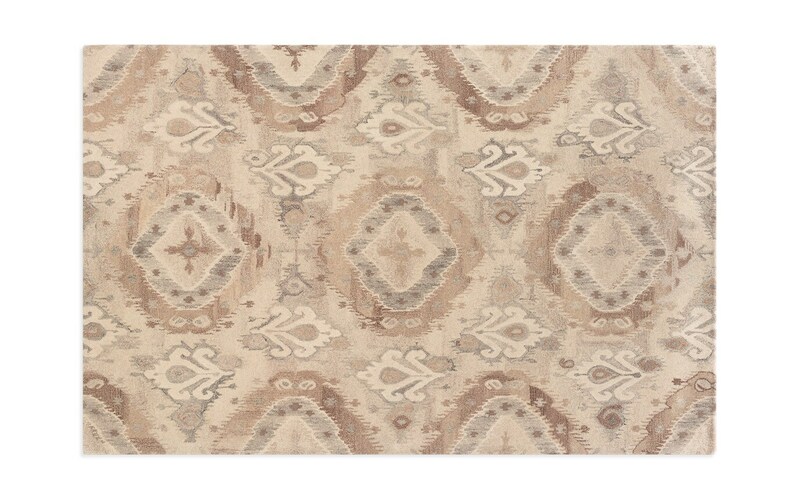 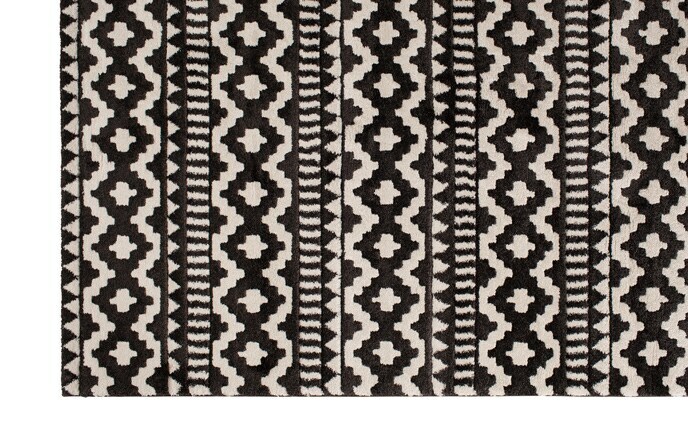 Neutralize a room in an instant when you add in this understated beauty!